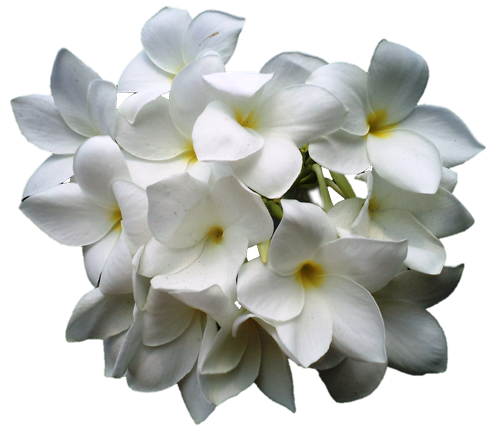 THE JASMINE MEMBERSHIP: membership is a rewarding benefit for our best customers! Choose a massage, facial, reflexology or energy healing and a 30-minute session in our splendid sauna once a month! All for only $80/month. (One time sign-up fee of $20.00) By completing the online purchase of membership you acknowledge and agree to the terms of the 1 year membership agreement.